Is your story in good shape? I am planning on joining a gym as part of my early morning routine (long term) and a needed change in lifestyle when I move to Essex in September. Most of us appreciate the importance of being in good shape. One of the hopes is to stay fit, healthy and I guess we hope for longevity. Right? So can this be applied to our writing? Can you think the same way about your stories? What stories stand the test of time and live beyond our mortal physicality? 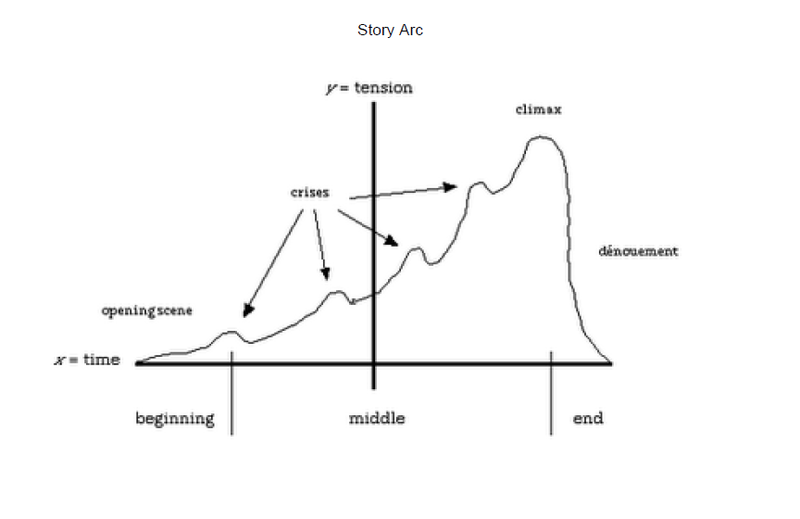 I have talked about the story arc before but sometimes it helps to recap. 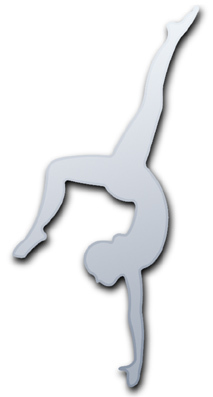 There are variations but this is the one I tend to use and send to clients if their story needs a little ‘gym’ action. I would never suggest the arc is used as a blueprint as you write or the writing is likely to become formulaic. This is why understanding story, a lot of this being gained from reading, is so important. When I call the arc into action for clients is when something about a story isn’t working and in that case I see the arc as more prescriptive. Are you building enough tension into the writing? Do you have enough crises to keep the reader hooked? Is what the protagonist wants and therefore the motivation for action defined enough? Does the climax lead to a satisfactory resolution and is the key question/conflict/dilemma solved? Has your character been changed enough by the story — change being a function of plot? Story analysis is one of the key considerations when examining your own work. While we have to look at devices and your use of words, phrasing etc. that is all great but if what you have isn’t a story it’s just a nice piece of prose. But if you want something to work properly you have to pay close attention to the SHAPE of your story. My advice for first drafts (novel or short story) is just to get the story down (although I have written so many now I do a lot of editing and polishing as I go, but it’s whatever works best for you). Once you have the draft now begins the fun part. And this is where you might feel something is missing, overdone, and the shape needs consideration. If the story appears to fall flat in the middle or the climax feels like its missing or ill-defined and the ending isn’t as satisfactory as you want it to be, you probably have a story in need of a little body sculpture and the questions above could prove useful. To get into the practice (especially for the newer writers) of looking at this, try thinking about these questions and the story arc in the book you’re currently reading and the short stories you’ve read. Step out of yourself and apply this to films, TV series, plays even West end musicals. Can you tease apart the key elements? Can you think of ways you might have improved this in something you’ve read? Once you understand these basic principles of story telling, you have access to something that will no doubt improve your plotting and story telling. Have a great day! Some plotting of my own to do!